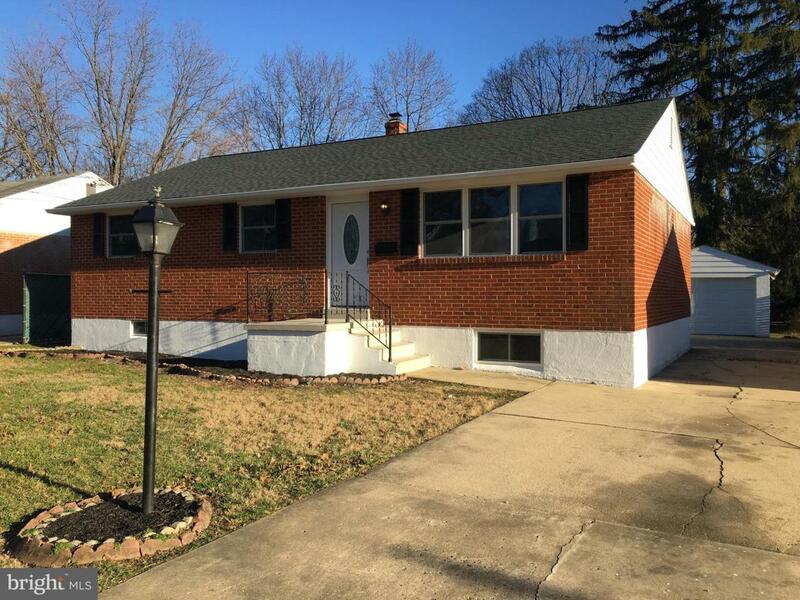 3 bedroom 2 full-bath ranch with a partially finished basement and detached one-car garage. HVAC was installed in 2017. Has a new roof, windows, electrical panel, and doors. 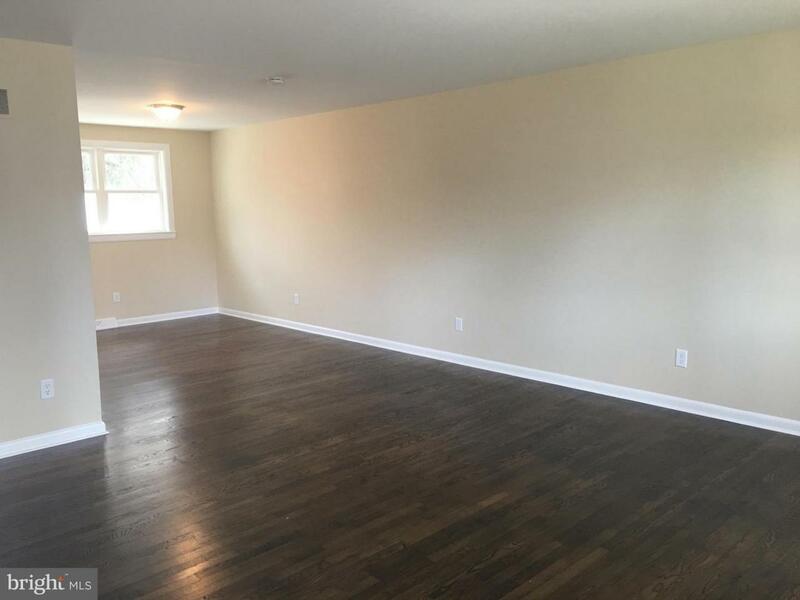 Hardwood floors throughout the house were refinished. Both bathrooms and kitchen were gutted down to the studs and renovated. 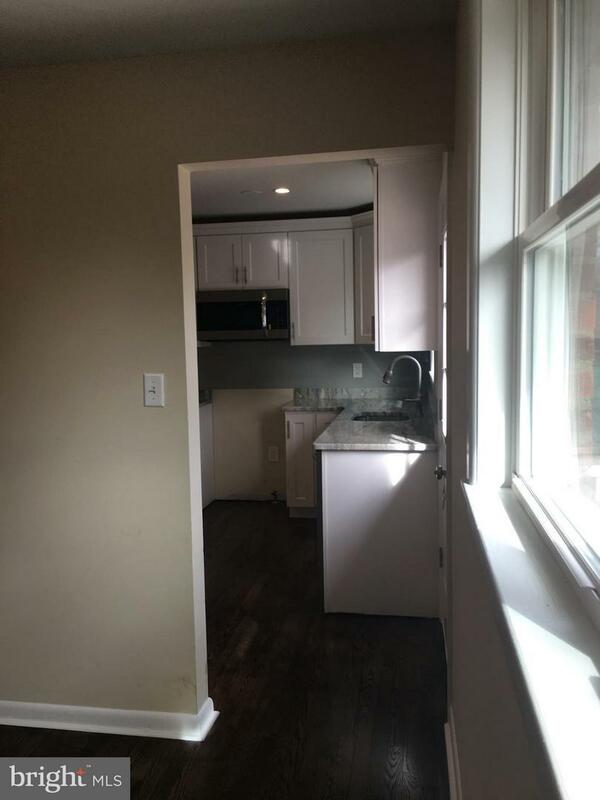 Kitchen has granite countertops with stainless steel appliances. Spacious backyard. The garage had a new roof and garage door installed. Practically a new house with the original brick exterior! 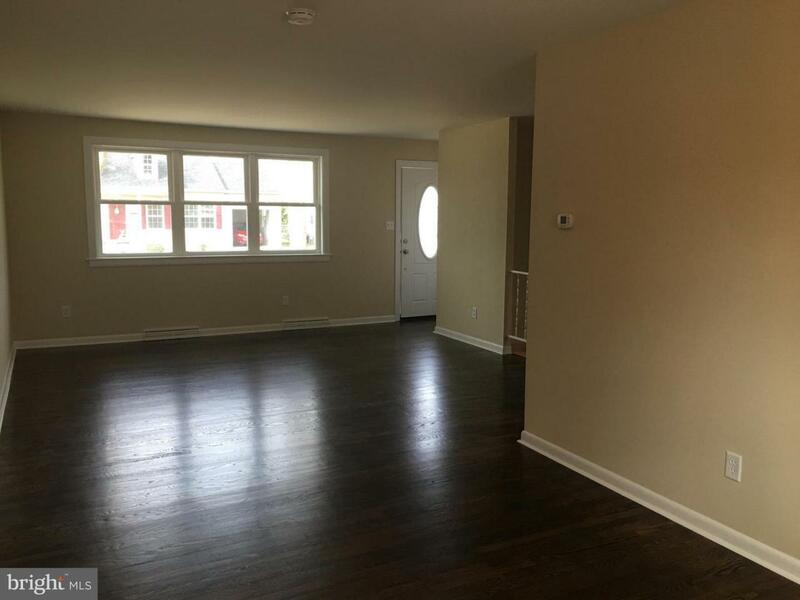 Owner is a licensed real estate agent in the state of Delaware and has never lived in the property.